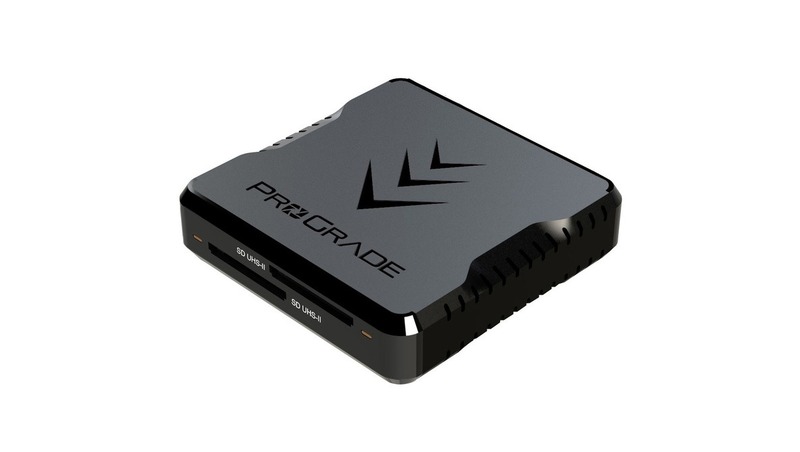 This dual SD card slot reader ProGrade Digital simultaneously transfers up to 10 gigabits of data per second, making it able to transfer the data off most SD cards faster than they can actually be read. I nearly always shoot with at least two cameras, and many events I shoot have multiple photographers. 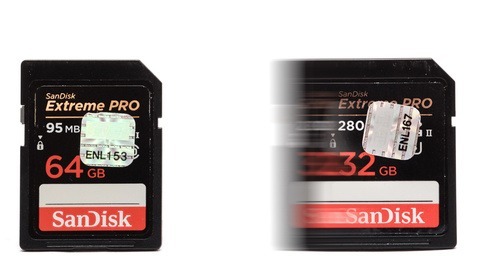 Ingesting multiple memory cards at a time helps cut down on total time spent ingesting, and I believe it cuts down on mistakes. A common failure point in data asset management is when you are moving data around. Sometimes people drop a card and don't realize it, think they ingested a card, but never did, or just get distracted and don't finish the job, believing that it was already done. 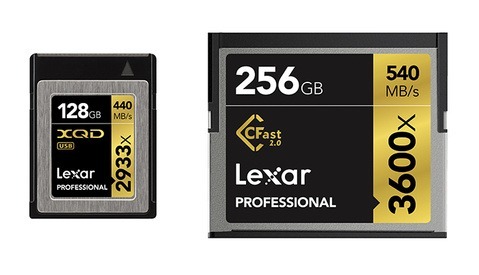 A card reader like this can help minimize the time spent transferring files and hopefully helps prevent mistakes or oversights in file transfer by allowing you to transfer multiple cards as fast as technologically possible. 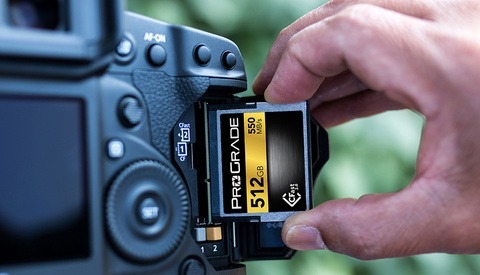 This dual slot SD card reader can be purchased at B&H Photo and so can its sister products, the ProGrade Digital Dual Micro SD Card Reader, the CompactFlash and SD Card Reader, and the CFast and SD Card Reader. All of these card readers have a USB-C connection in the back, so you can easily connect them to your MacBook Pro via a USB-C to USB-C cable, but you can also connect them to computers without a USB-C port with a USB-C to USB-A cable. Both these USB cables come with the card reader. One special feature I really like is the bottom is magnetized. You can stick a piece of metal on the back of your laptop screen or near your work station and the card read will stay on it rather than being knocked around by my clumsy self.